I would like to attend this event, please contact me to finalize the reservation. Brian Ruh, Bradley Ruh, and Gregory Thomas are agents collectively licensed to sell insurance through New York Life Insurance Company and may be licensed with various other independent unaffiliated insurance companies in the states of AZ, CA, CO, FL, GA, IL, MD, MI, MN, NJ, and WI. Brian Ruh's CA insurance license #0B66341. No insurance business may be conducted outside the specific states referenced. Brian Ruh is a Member Agent of the Nautilus Group, a service of New York Life Insurance Company. Neither Action Financial Strategies LLC and its employees nor New York Life or its subsidiaries and affiliates provide tax, legal or accounting advice. Please consult your own tax, legal or accounting professional regarding your particular situation. Brian Ruh, Bradley Ruh, and Gregory Thomas are collectively Registered Representatives of and offer securities products & services through NYLIFE Securities LLC, Member FINRA/SIPC, a Licensed Insurance Agency. 999 Fourier Drive, Suite 300 Madison, WI 53717. Tel 608-831.4416. In this regard, this communication is strictly intended for individuals residing in the states of AZ, CA, CO, FL, GA, IL, MD, MI, MN, NJ, and WI. No offers may be made or accepted from any resident outside the specific states referenced. 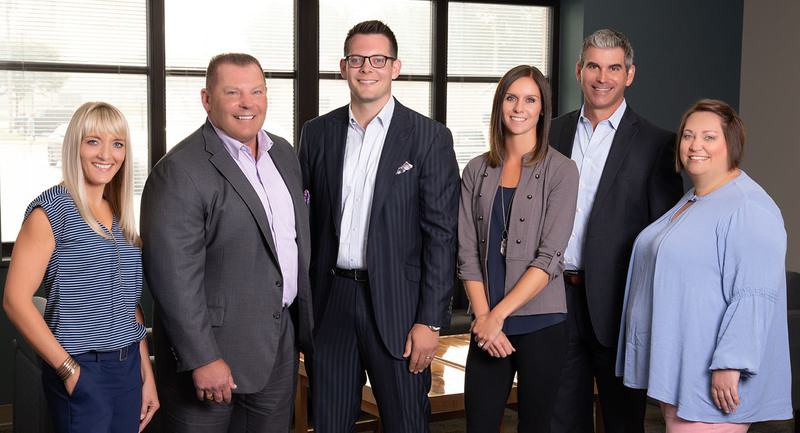 Brian Ruh, Bradley Ruh and Gregory Thomas are also collectively registered as an Investment Adviser Representatives, under Eagle Strategies LLC, a Registered Investment Adviser, offering advisory services in the states of IL, MD, MI, MN, NJ, and WI. As such, these services are strictly intended for individuals residing in IL, MD, MI, MN, NJ, and WI. Action Financial Strategies is not owned or operated by NYLIFE Securities LLC or its affiliates.